Rocket Party Equipment falls under the umbrella company Inferno Imports. We chose the name Inferno Imports because fire is not only powerful but also flexible and fluid. Our mission and goal is to provide South Africa with reliable and durable imported catering equipment. We foster a positive attitude and help our clients with their business needs. We believe a happy client is a returning client but more importantly, a client whose business is successful is a good client. That is why we provide advice and high-quality catering equipment and support for all our clients. Every company says they care but words are cheap, we do go the extra mile and we can prove it, come visit our shop and see for yourself. One of our most important company policies are to always find the most durable machines even if we have to pay more for them than the competition. 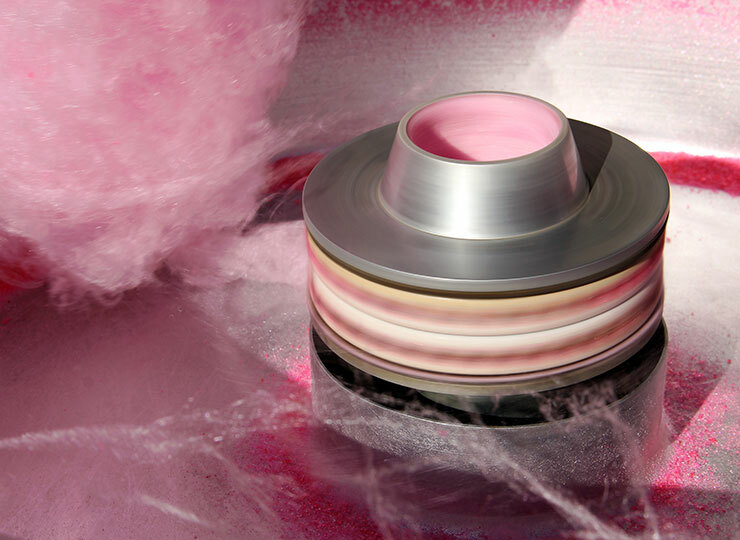 Machines that last long creates happy customers and less headaches for us as a business. There is a big difference between a fridge compressor made in china and one made in Italy!! WHERE DO OUR MACHINES COME FROM? Many of our parts are imported from Italy and assembled in China. We spent a year testing and finding the highest quality parts the world has to offer and we always search for better quality parts and materials. We want to ensure that we sell the highest quality products possible. Simply visit our shop, fill in some forms, open an account and then you are good to go. Do you sell parts for the machines? Yes, we do, some of our parts might have to be imported and can take up to 40 days but we can get all parts! Do you sell popcorn spice, slush mixes and candy floss sugar? Yes, we do! And at great prices, I might add! Are the machines difficult to operate? A 4-year-old can operate all of the machines. They are very easy to use and comes with instructions. We generally sell our machines to business owners and restaurants however we are more than happy to sell directly to the public. Simply come visit our showroom, have a look around and open an account with us. Our friendly consultants will take down your details and we will open an account for you so that you can always return for an easy convenient shopping experience. We might send you promotional material from time to time. Keep an eye on the specials! We believe in an honest and open working relationship with all our clients. We believe in support and professionalism. We always ask for feedback and constantly strive to improve our service. We provide regular training sessions in our technical department, marketing department and sales and support department to ensure a reliable service that will bring in referrals for us. We are small enough to give individual care and large enough to provide you with affordable prices you deserve. 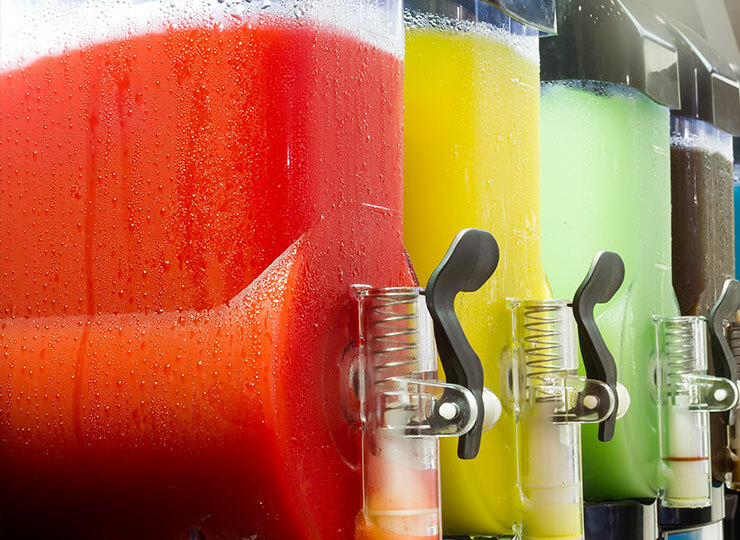 Serve icy refreshing slush puppies with our slush machines. 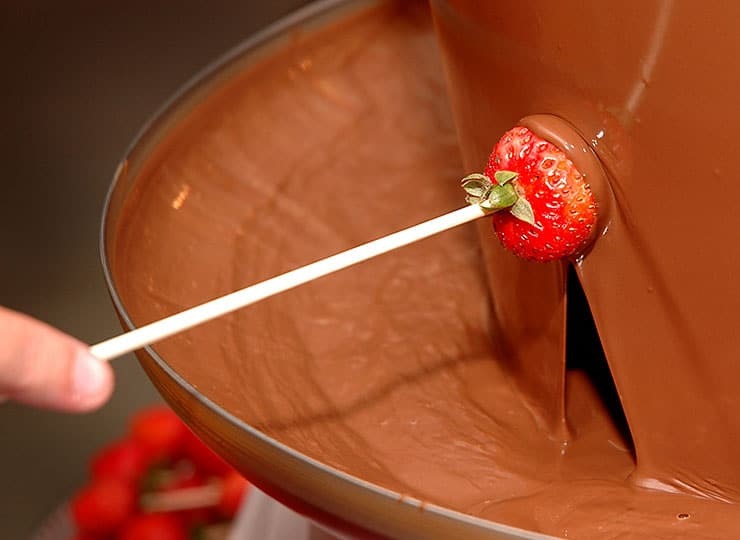 Add a centrepiece to weddings and parties with our chocolate fountains. 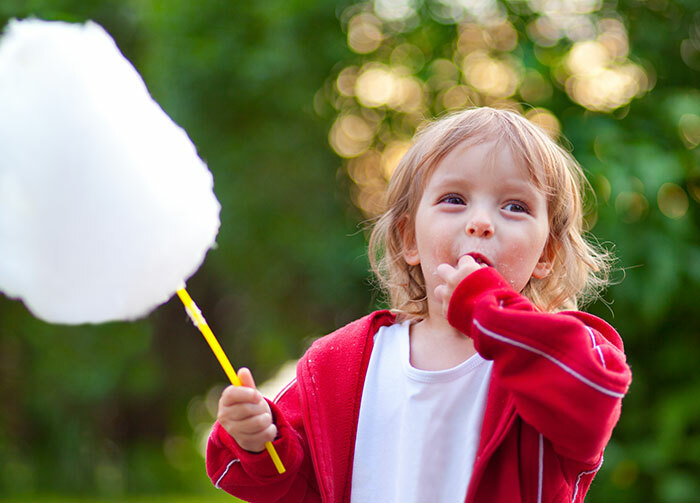 Bring smiles with our candy floss machines. Thanks for the speedy, friendly service! We provide excellent customer service and will assist you in choosing the right catering equipment for your needs. We assist providing catering equipment at the right price to suit your business or individual needs.